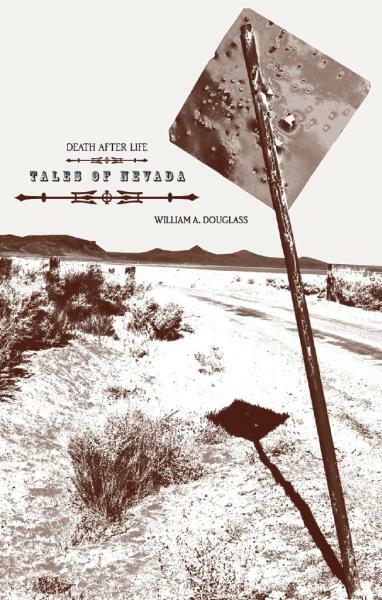 Please join us on Saturday, May 14, from 2 to 3 pm, for a reading and signing with William Douglass, author of Death After Life: Tales of Nevada (Black Rock Institute Press, 2015). Although the stories in Death After Life have fictional touches, they are also autobiographical. In addition to three generations of the Douglass family, these stories borrow from firsthand experiences of trapping, sowing wild oats, hunting, fishing, collecting reptiles for paying customers while touching on long years of family responsibility and managing casinos. William (Bill) Douglass is the grandson of famed Tonopah legend Billy Douglass. His father Jack was a pioneer in the Nevada gaming business, operating a slot route in central Nevada mining communities in the 1930s and ultimately becoming one of the original partners in Reno's Club Cal Neva. Bill's father was an early resident of Tonopah, and his grandparents watched the Comstock during its 1860s prime. Death After Life has also been translated in Spanish and Basque. A University of Chicago-trained social anthropologist in his academic training, Bill Douglass co-founded, with Robert Laxalt, UNR's Center for Basque Studies. 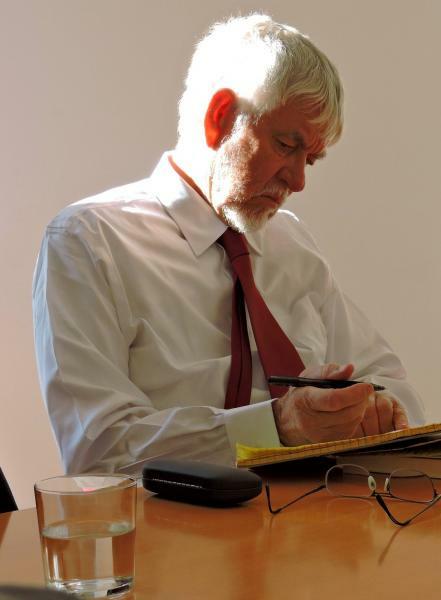 Bill Douglass has authored about two dozen books and 200 articles, mostly of the academic variety, on anthropological and historical topics. His many publications on the Basques earned him the sobriquet "Mr. Basque" as well as a number of international honors and awards. Retired from teaching and having set aside the custody of gaming establishments, Bill is a ranch owner but in Death Before Life is first and foremost a storyteller, a role that allows him to reflect on his past and that of Nevada, a place so young (in terms of Euro-American settlement) and so changeable (in terms of flash-in-the-pan boom and bust cycles) that it has the fewest native-born residents in the United States. A Reno-Gazette Journal article about Bill and this book can be found here.